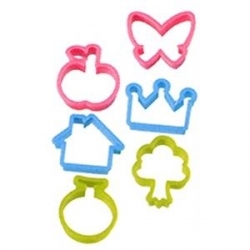 Fun Apple and Pear shape deco cutters. 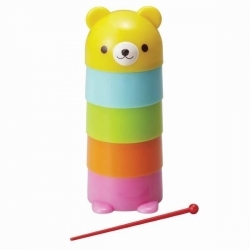 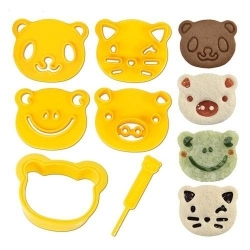 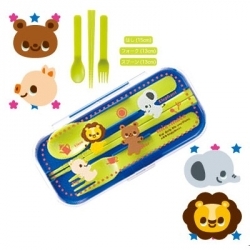 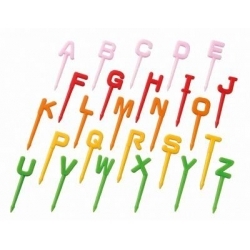 This fun deco cutter set can create many fun animals and shapes. 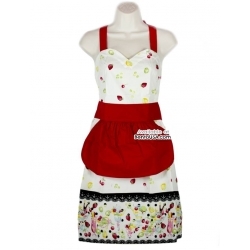 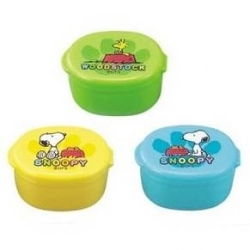 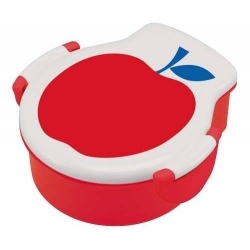 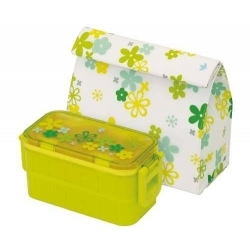 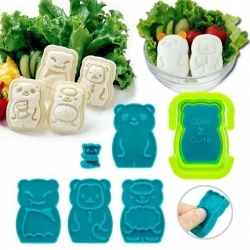 Great for Bento lunches or just making a fun meal. 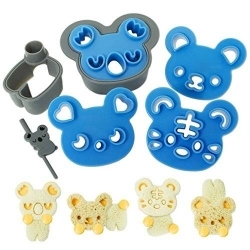 This fun funs cutter is able to cut 19 different shapes that can be mixed and matched to many fun shapes. 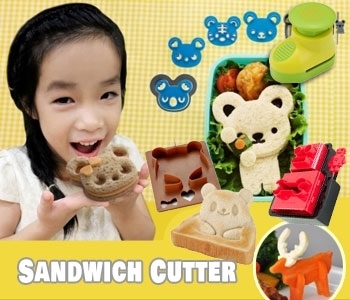 This cutter helps you cut your normal size square bread to fun bites and pieces puzzle shapes. 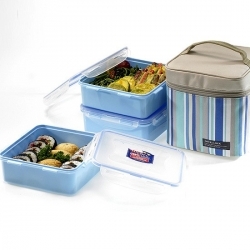 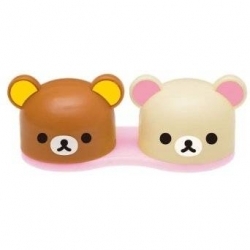 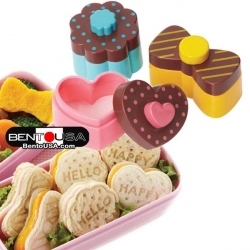 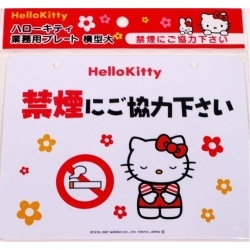 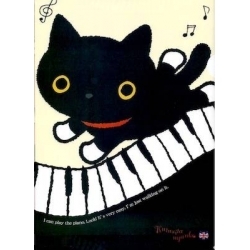 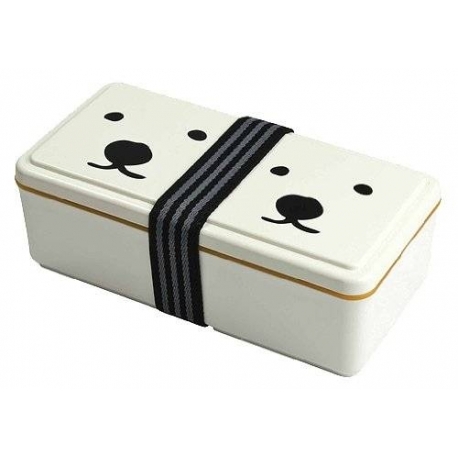 Great for fun lunch, bento, party. 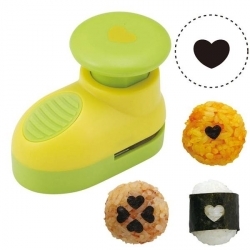 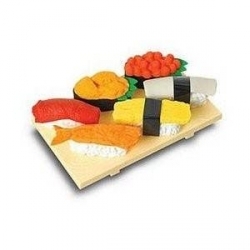 A fun addition to sushi, onigiri rice balls this Nori Puncher or seaweed cutter for decorating easily cuts through seaweed and creates small heart to transform your boring rice to fun food. 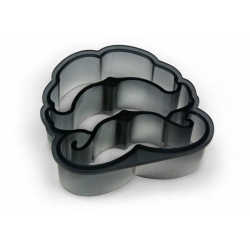 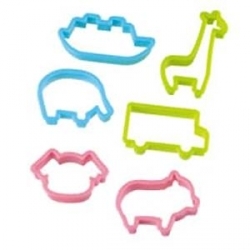 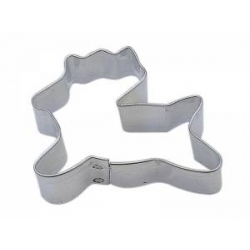 This cute cookie cutter set creates multi layer ham cheese and cookies Animals. 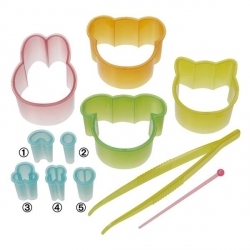 This set comes to life with all the different fun combination that can be created. 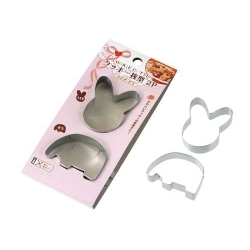 This Sandwich Cutters are designed to make shapes of a heart, a bow, and a flower. 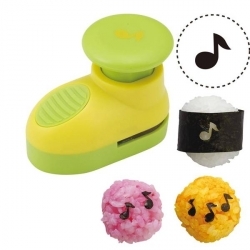 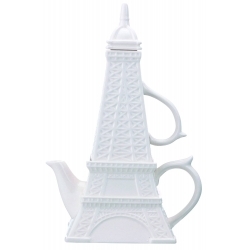 It can also be used to cut ham, and cheese. 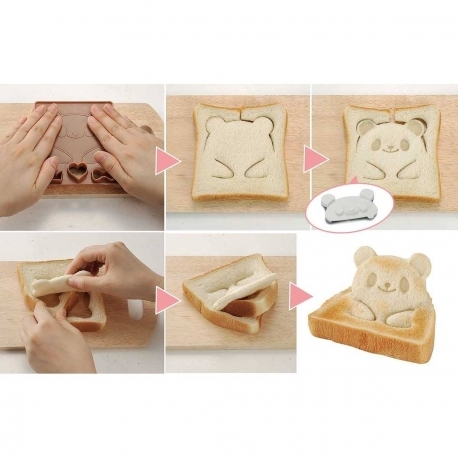 After you cut your bread you can place the cuts into your cute bento box or lunch box. 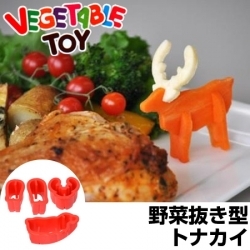 This Cookie Cutter set allows you to create different parts of reindeer cookies and connect them to be a fun and adorable 3D reindeer great for Xmas, Chritmas theme party. 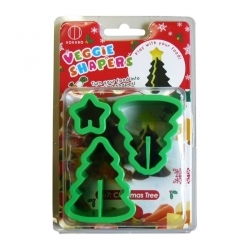 This Cookie Cutter set allows you to create different parts of Christmas Xmas tree cookies and connect them to be a fun and adorable 3D tree. 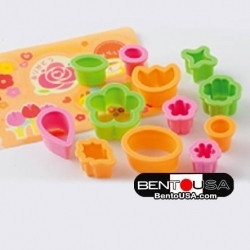 12 pieces cutter and 2 piece baran, flower theme. 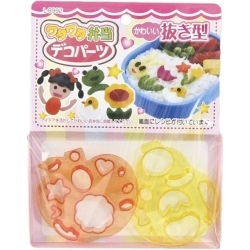 This cutter set can create different flower shapes as you imagine. 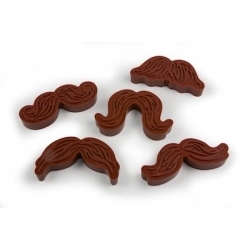 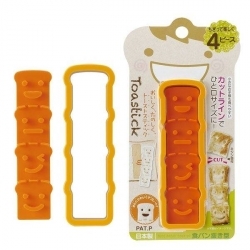 Fun cutter set that creates 4 fun mini faces on a slice of bread. 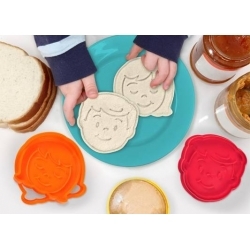 This cutter set creates pop-up bread great for toast, for breakfast, for bento lunch. 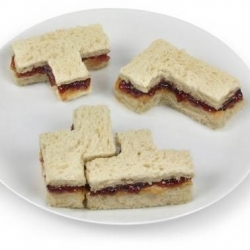 This set inlcudes one cutter with 3 little fun shapes and 3 bread stamp. 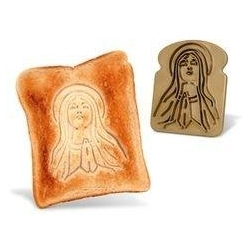 Not ideal for gluten free bread. 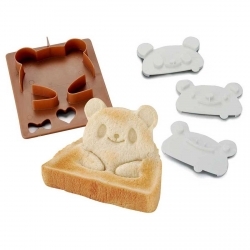 Best use with soft bread.